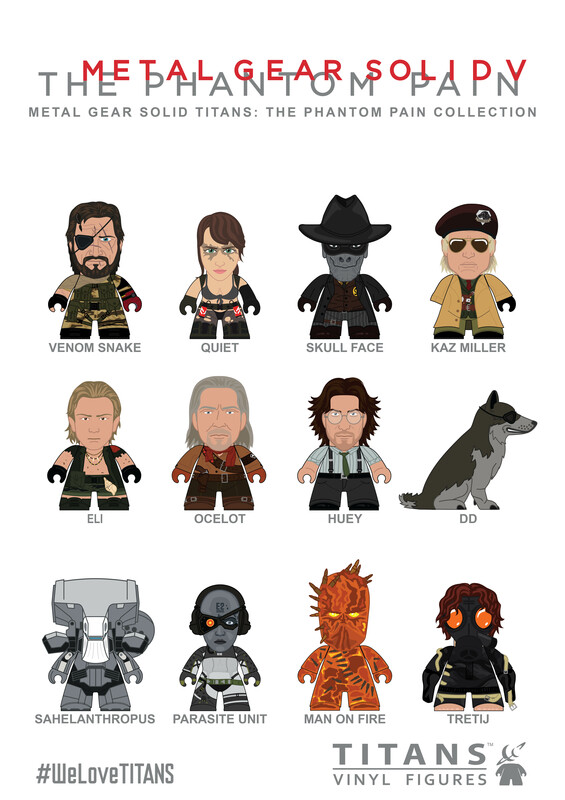 Featuring the iconic heroes and villains from the legendary franchise - including mercenary Venom Snake and his faithful pet wolf DD as well as his allies Quiet, Ocelot and Kazuhira Miller. Also featured in the set are the villainous Skull Face and bad-guys-in-the-making Tretij Rebenok and Eli! Plus, it wouldn't be a Metal Gear wave without a Metal Gear! The Phantom Pain Collection also includes, scaled down from it's original 50ft size, Metal Gear Sahelanthropus!